Okay, beauties. If you are thinking about or even looking for a natural deodorant, look no further. I mean it. Let me tell you about FreshPits! As someone who loves green beauty and is aware of the ingredients that go into products gets absorbed into our skin. You’ve maybe heard that aluminum is a little controversial as it’s found in most deodorants and has been potentially linked to Alzheimer’s. Fresh Pits is natural, it works and it’s baking soda free! Fresh Pits is gentle, is pH balanced and is effective for at least 24 hours. The texture is light and melts right into the skin and is translucent once massaged into your armpits. 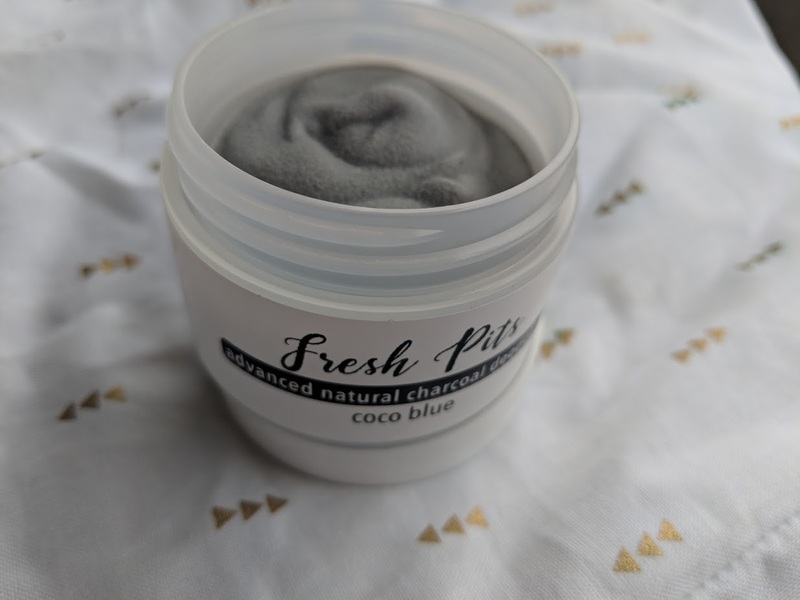 Fresh Pits is made with Advanced Natural Charcoal. Activated charcoal absorbs moisture 1000 X its weight. It soothes and heals bites and minor skin irritations too! Magnesium hydroxide neutralizes odour causing bacteria. It is a humectant that keeps skin hydrated and flexible, soft, conditioned and rash free. Free from harmful ingredients. No synthetics, toxins, paragons & phthalates! Never tested on animals (just their human friends) and otherwise cruelty-free, except to odour causing bacteria. Fresh Pits is 100% natural & vegan. No baking soda. I hope you’ll give this a deodorant a try. If you want better underarm and breast health, I hope you consider going aluminum free and trying a deodorant that truly works. Fresh Pits is made in Canada and I hope you’ll love it as much as we do! Disclosure: This post was in collaboration with Fresh Pits. All opinions are always my own. One of my sisters in law uses only all natural products like this and I know she has been looking for a new deodorant, so I will tell her about this!! Please do! The fact that it’s baking soda free is a game changer. I just saw this not too long ago in the store. Not specifically this brand but charcoal deodorant. It is intriguing and I definitely want to try it. 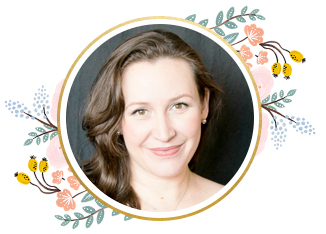 I love natural products and try to incorporate in my home and self care as much as possible. Have been using crystal deodorant for years, but may give this a try. Thanks for the discount code. I LOVE this product name. I have never tried a charcoal deodorant before but I’m up for it. I love trying out natural deodorants. It’s hard to find an effective one. So great that this one is also baking soda free. I would give this a try! I’m curious about natural products. Plus I just love the name of this. It makes me giggle! I am always into trying out new products and now preferring natural products too so I would love to try this as this is free from harmful ingredients. I can’t wait to give this a try. It sounds like it’s a must-have to include into my daily routines. It’s crazy how many crazy ingredients are in traditional deodorant. This sounds like a great alternative. WOuld love to try this one!! Looks like great products I would like to use natural products and afraid of too much chemicals. Thanks for sharing about this nice product. I have never used anything like this before. I would love to try this, thank you for sharing the discount code. This is very interesting deodorant I am into natural products for toothpaste and shampoo. Is this available in Amazon US? I am really anxious to try this. I would not mind to try this out. I am always down to do something different. I love the name! 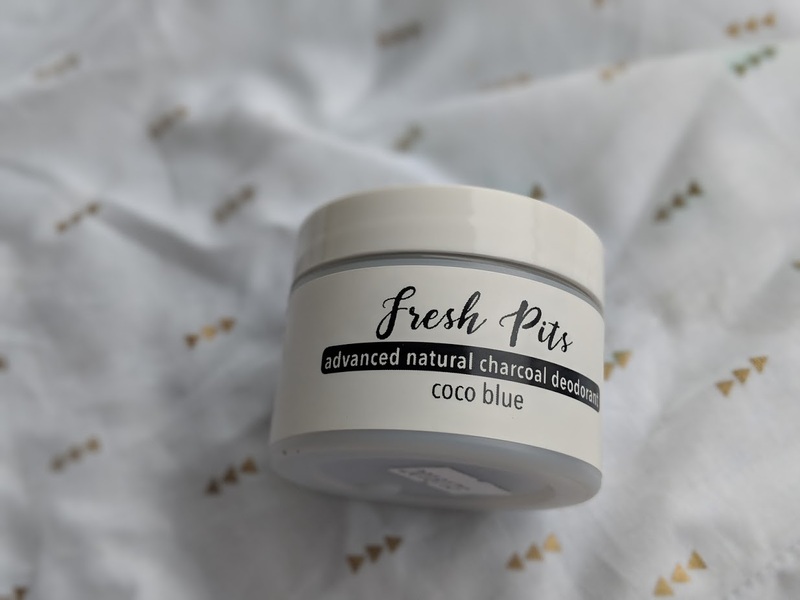 I’ve never tried natural deodorant but it really intrigues me! I adore the name! How fun! Keeping it light and friendly. I love using baking soda for my face, so now I want to see if this works for me! This is definitely new to me! I think charcoal can help take care of your underarm’s sensitive skin though. It would be nice to give this product a try! I love that you can get different scents too!! Haven’t heard of this before. I am always looking for more natural products. Thanks for sharing. there are some wonderful natural ingredients out there. found one a few years back and haven’t gone to the chemical ones again. I have never tried natural deodorant because I inherited my Dad’s overactive sweat glands. This one actually sounds like it may be worth a shot! I’m very interested in trying this. I love all natural products. I love finding new all natural products to try! I like rhat this is baking soda free. I am always looking for products that are natural and safer for myself and family! My mom was diagnosed with Alzheimer’s a couple of months ago, so that is good information to have. I often find myself thinking about what is in all the products I use and if there is any harm to them. I was just last night telling my friend about this she seems to have an allergy to deodorant,maybe this will work for her.